Over the years, Adobe's PDF file type has become a universally accepted method for sharing digital documents. The format's cross-platform adoption means the documents can be viewed on almost any mobile device or computer, so it's no surprise to find that macOS includes native support for viewing and creating PDF files. 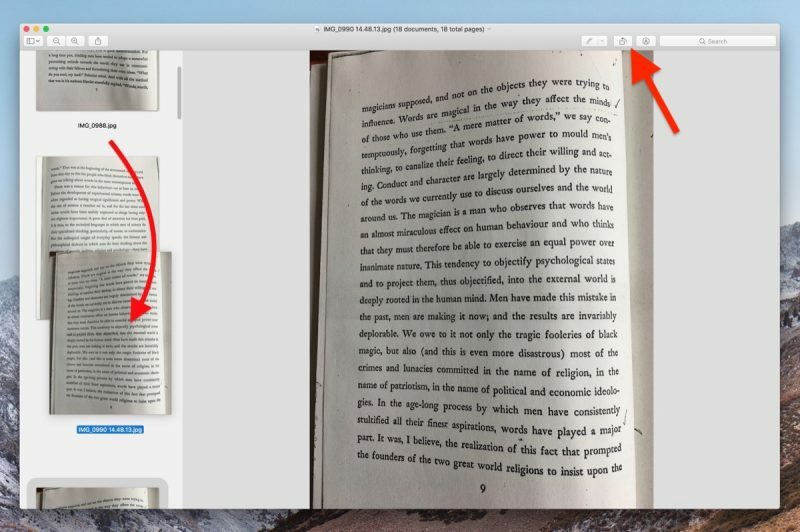 In the Preview app, for example, it's possible to create a single multi-page PDF document out of several separate image files. The feature is particularly useful if you need to share a number of scanned documents over email or digitize something for reference. Keep reading to learn how it's done. 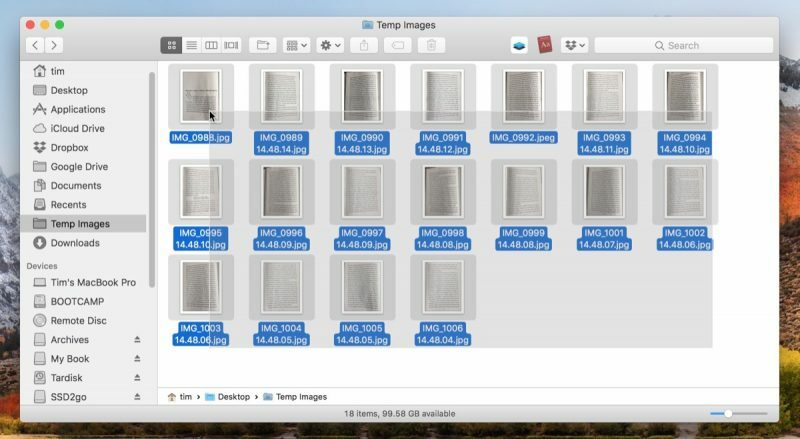 In Finder, select all the images you want to include in the PDF. To do this, drag a box over several images files using your mouse cursor, or select them individually by holding the Command key and clicking them one by one. Right-click (or Ctrl-click) one of the highlighted files and select Open With -> Preview in the contextual dropdown menu. 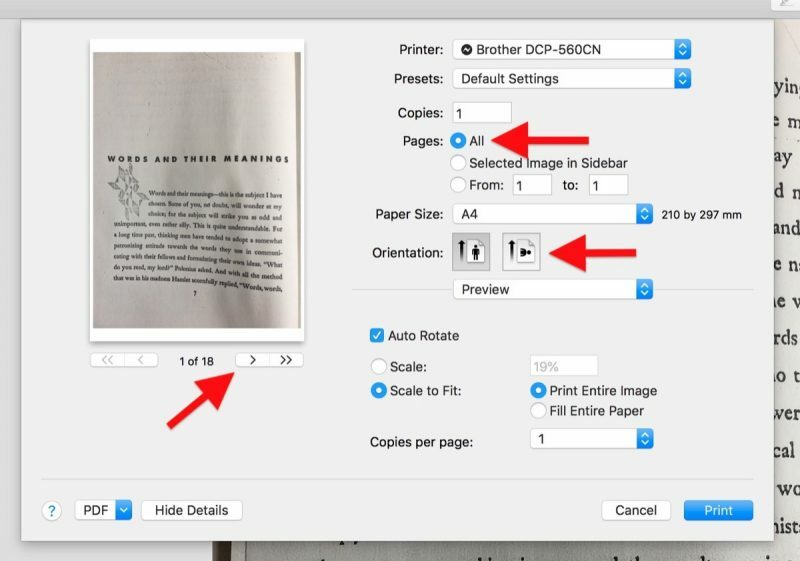 In Preview's sidebar, drag the thumbnail images into the order that you want them to appear in the PDF document. Use the Rotate button in Preview's toolbar to change the orientation of individual pages (drag a selection over multiple pages to rotate several at once). In the Preview menu bar, select File -> Print..., or use the Command+P keyboard shortcut to bring up the Print dialog. Click Show Details to expand the Print dialog and browse the full set of options. Make sure the All button is selected in the Pages options. Note that you can double-check the orientation of each image by clicking the arrows below the print preview, and use the Orientation buttons to correct any if required. Select Save as PDF from the PDF dropdown menu in the lower left of the Print dialog. The Save dialog will appear. Give your new PDF a name and choose a save location. Fill in the Title, Author, Subject, and Keywords fields if desired (these details are searchable in Spotlight). The Security Options... button also lets you optionally set a password to open the document, copy from it, and/or print it. Note that the Save as PDF option can be accessed from the Print dialog window within a number of macOS apps, not just Preview. You can use it to create PDFs of web pages viewed in Safari, or Word documents opened in Pages, for example. Preferences > Images > Open all files in one window. Preview is one of the most powerful apps that comes with MacOS. So many people who started on Windows think they need adobe PDF reader. Preview will do it all without opening your Mac to adobes insecure reader. That sounds handy, mind sharing how you did it? Sure. And you can change the values to what you'd like. Neat tip! Reorganising and merging pages in Preview needs to be advertised more. So many people think you need Adobe Acrobat. Very useful tip, thanks MR. IMHO, this one single tip is more valuable than the last 50 rumor articles on this website. I agreed with that statement until High Sierra. Several features are broken and PDF scaling is a blurry mess. There have been countless bug reports but no fixes. The majority of Apple's development resources have been reassigned to iOS and it is starting to show. I'm not sure about that. This went around the Trolliverse awhile back, and came back as not true. Many people are using Preview with no problems at all. So, unless you can more clearly state the problem as you see it and provide some way of duplicating it, I am going to have to say that I do not believe this statement. Another thought about PDF on the Mac. It is not (as intimated by the article) merely a file format supported by Preview that was added because it is useful across platforms. The integration of PDF into the Mac is much deeper than that. One of the best design decisions Apple made with the development of OS X was creating Quartz as a display technology. Quartz is essentially Apple's implementation of PDF. Native outputting of virtually any document to PDF has been a feature of OS X from day one because it's integrated into the OS. At one point early in the OS X development process Apple even demonstrated a PDF editing tool. That app disappeared pretty quickly though. I suspect they ran into trouble with Adobe. Copyright lawyers rule the world! Very nice tip. Not around my Mac so can't test. Does it tip only work for images? I would like to combine some pdf files. And can it delete pdf pages? That's the only feature I miss when I stop using adobe acrobat. its easy to combine pdf files in Preview. One way is to have both files open in separate windows, display the thumbnails in the sidebar, and drag or copy and paste from one to the other. you can also change the order of pages and and delete pages fro thumbnails. 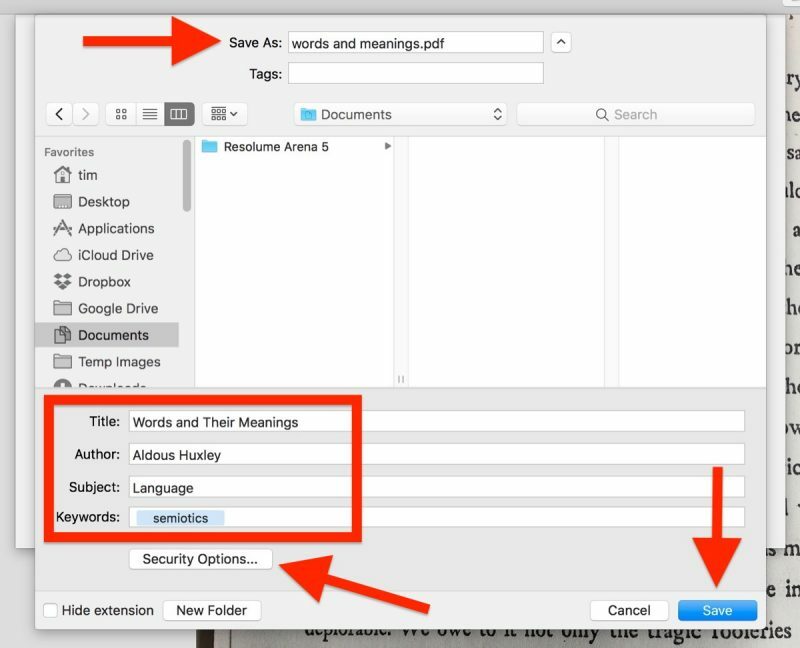 You can even create an automator workflow to select the pdfs and then combine them into one. Neat. How do you get it to arrange the order of images in the pdf? Anyone know of a way to create the PDF in B&W so the size isn't gargantuan? you can file print, then select pdf, this "flattens" the file and makes it very small. but not in black and white. I wrote a native MacOS app in Swift that does the same! Was a fun project. Workflow is much simpler if all you want to do it convert images to a PDF. Very timely for me. I have been trying to do this from my Win machine, but the resulting PDF is too large for email. Does anyone know if Preview will compress the images or resulting PDF to a manageable size? Also, is there an equivalent workflow in iOS? My source images are all pictures taken from my iPhone. Would be a huge timesaver to dump them into a single PDF for sharing by email on my iPhone. Many ways to compress pdfs. "Flatten", by file print, then select PDF. file Export, choose format, save as images. 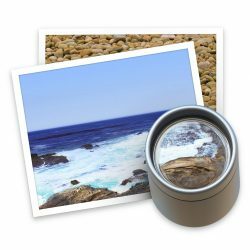 Automator to compress images. iOS: https://thesweetsetup.com/apps/best-pdf-manager-editor-ipad/. this reviews many PDF editor apps. I personally used PDF Expert by Readle - excellent app. This is indeed useful, but I also have an automated shortcut where i just drag files and then converted ones show up in their own folder on the desktop. You can also freely drag pages between PDFs in Preview using the sidebar thumbnails or the contact sheet view. Acrobat does have a few tricks up its sleeve, like some (hacky) editing the text of a PDF -- and also I've occasionally come across PDF forms that do not play very well with Preview. For 99% of what you need to do with PDFs, though, Preview is brilliant.